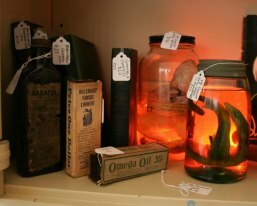 Preserved vintage specimens and old elixir medicine bottles would be a the perfect props for this years Halloween gathering. Please visit our home page for days and hours of operation, which are updated every Sunday evening for the following week. 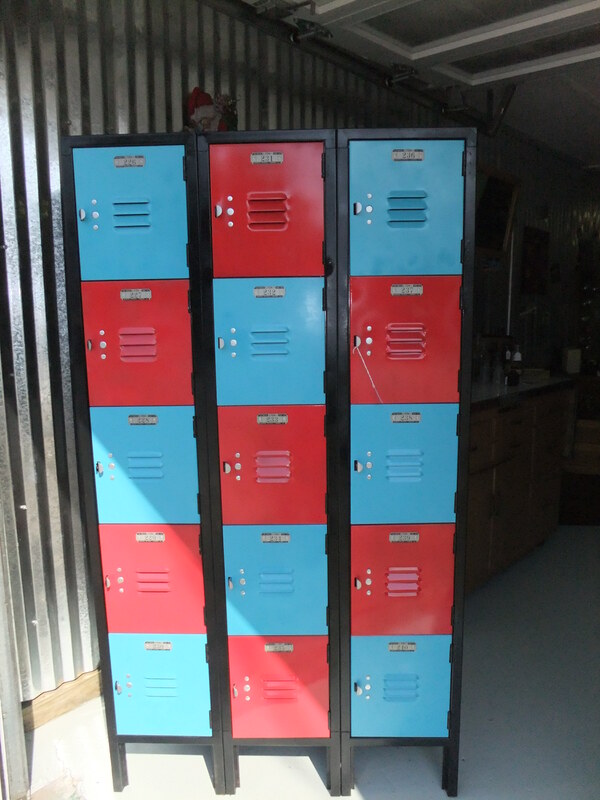 Drab industrial gray vintage school lockers were given a fabulous face lift with bold and vibrant red and teal paint. Not the right colors for your decor? 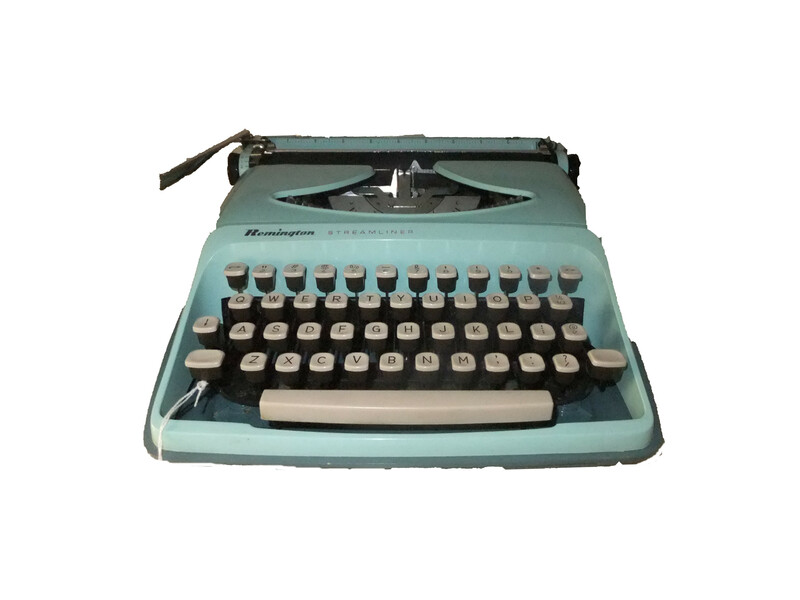 We can customize a set in colors just for you! 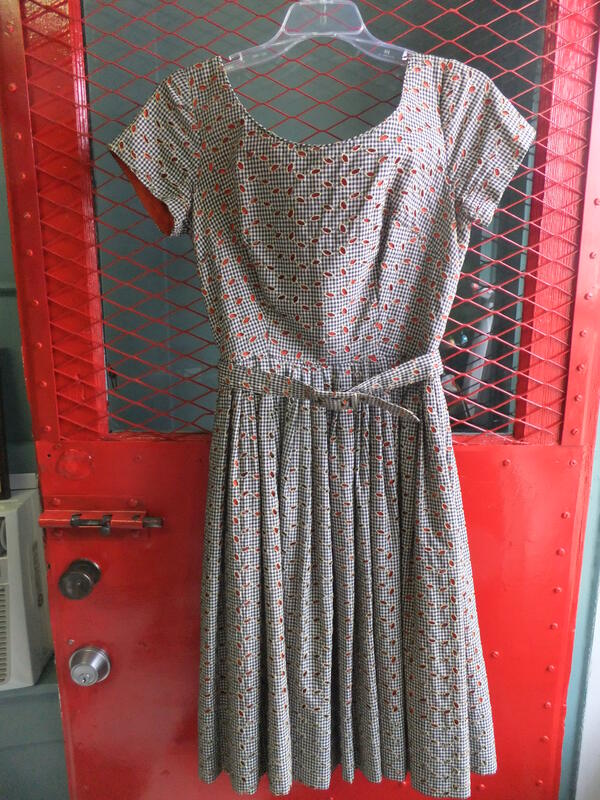 This set $450. 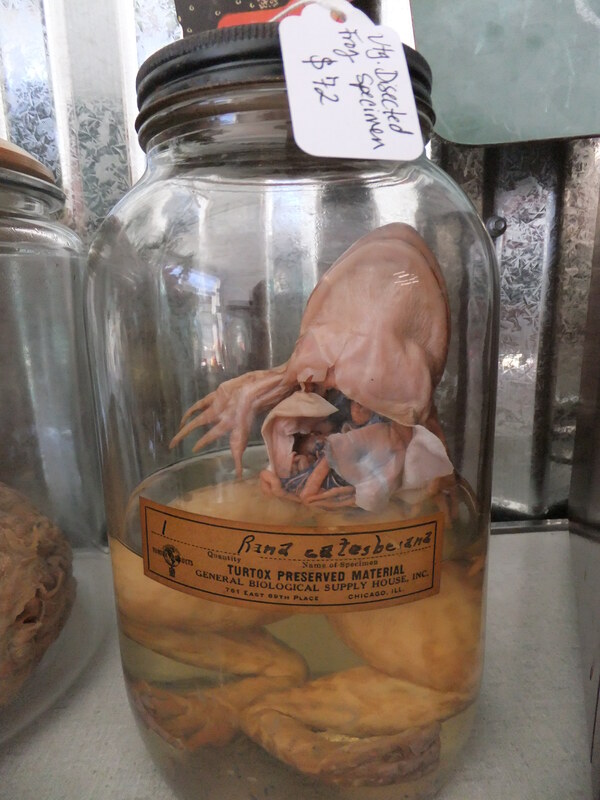 Please visit our home page for weekly hours of operation, updates, and new treasures!